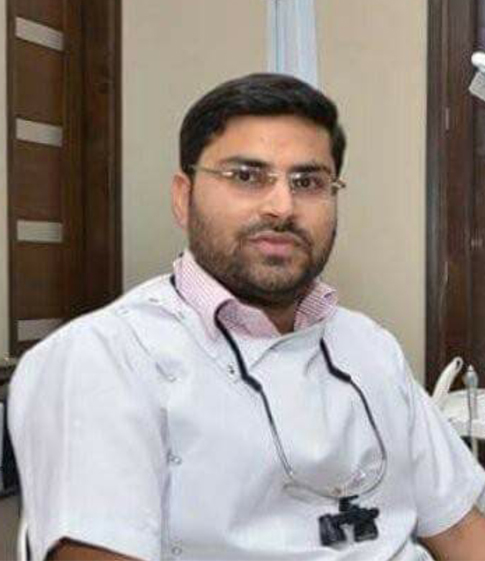 Dr.Akhil received his post-graduate qualification in the field of restorative dentistry and endodontics .He completed his masters as the best outgoing post graduate student. His special interest in smile designing led him to pursue his super- specialization in the field of cosmetic dentistry at the prestigious institute of cosmetic dentistry. His perfectionist nature has created winning smiles for a wide range of clients including models, socialites, and politicians.